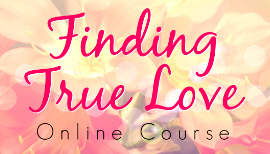 Gain clarity and create a life you love! 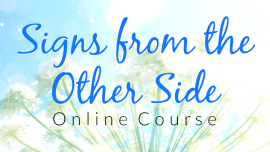 Connect with your loving Spirit Guides. 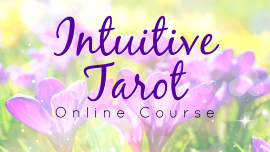 A 30 minute reading with optional recording included. Local phone numbers for over 30 countries. 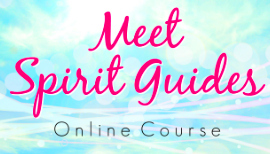 If you are a reader who wants to build your confidence, get more specific information, or learn how to communicate with Spirit Guides, private mediumship training is for you. 25 pages of inspiring stories, life-changing lessons, and helpful exercises. 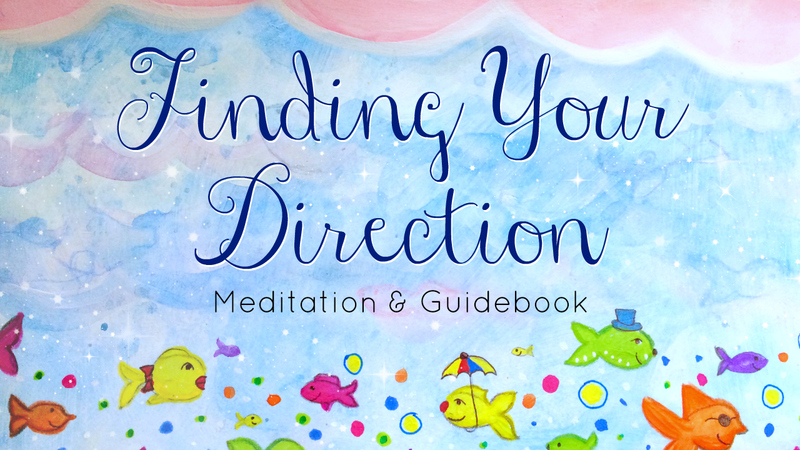 The Guidebook is a PDF document and the meditations are MP3 audio files. Both formats can be used on most computers and mobile devices.